‘MU’ in MU-X is short for ‘Mysterious Utility’, one of those odd old-school Japanese model names that lose something in the translation. 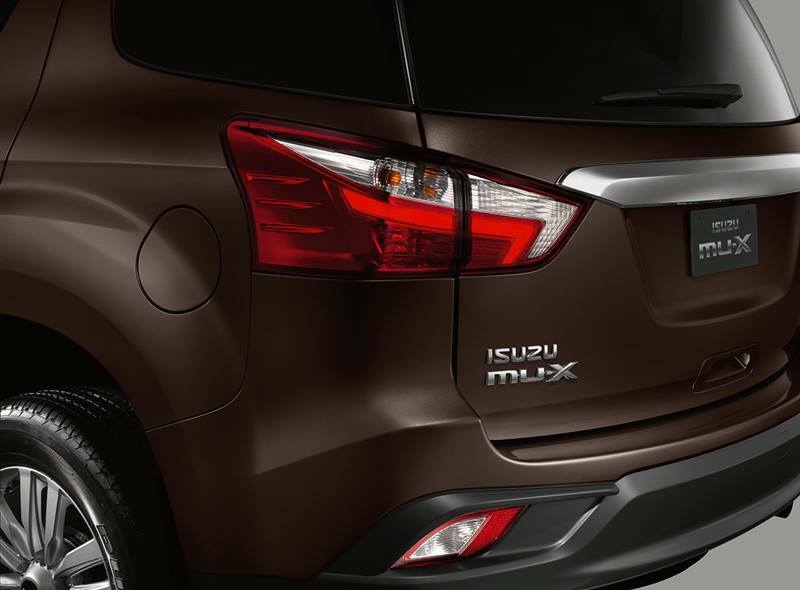 The real mystery is why Isuzu MU-X hasn’t achieved greater market penetration. 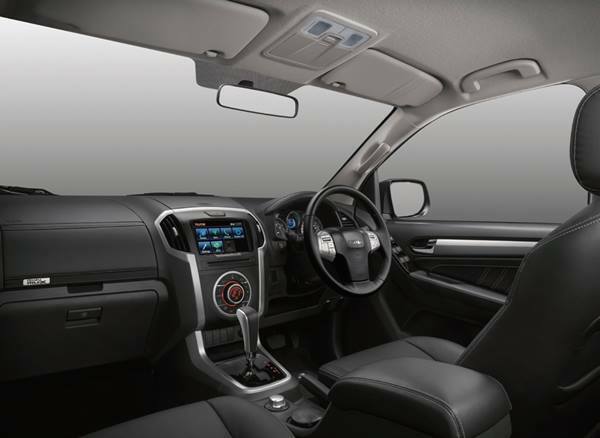 In the three years this large SUV has been available in New Zealand, it has made up just 10 per cent of Isuzu’s total volume. It’s not the flashest looking SUV around, and neither is it the cheapest in its class, but like a good front-row forward, MU-X is a reliable workhorse with a big heart that gets the job done. Like most SUVs, this Isuzu is perfectly happy doing the school run (it’s a true seven-seater). But hitch a big boat on its towbar or venture off-road and it shines. Isuzu builds trucks. Lots of trucks. It’s also the biggest diesel engine manufacturer in the world. That’s why this tough SUV has dual-range four-wheel drive, a full ladder chassis, and a torquey 3.0-litre turbo-diesel engine under its bonnet. 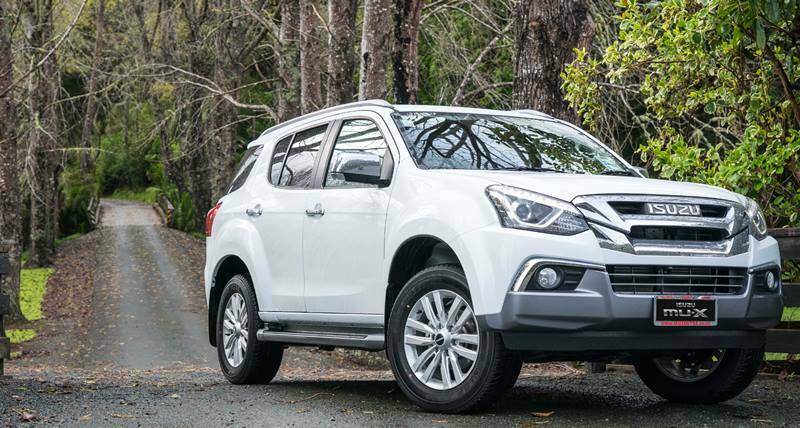 At the launch of the 2017 MU-X that has just had a ‘big running change’ (which is more than a minor facelift, less than a new model, according to Isuzu), Isuzu Utes New Zealand general manager Murray Greenhalgh explained that this SUV attracts three types of buyers. “There are existing Isuzu owners who have done maybe 300,000 to 400,000 kilometres in their Bighorn or MU for example, and want another Isuzu. MU-X’s ‘big running change’ consists of new colours; a new grille, headlights and bumper that flow into a revised bonnet line; and a new rear bumper and spoiler. Daytime running lights are now standard, as are projector beam headlamps with auto-levelling. Greenhalgh also announced that emission levels have been reduced. A six-speed auto is standard. There’s independent rear air conditioning, rear DVD player with a drop-down screen, GPS, reversing camera, full leather upholstery and power front seats. Despite the extensive upgrades, MU-X carries over the previous version’s $65,990 price tag.